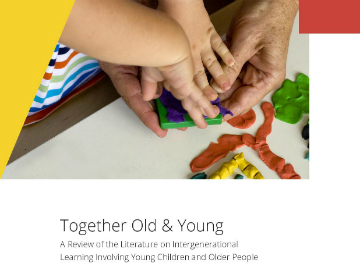 In 2013, the TOY consortium published the literature review on intergenerational learning involving young children and older people. 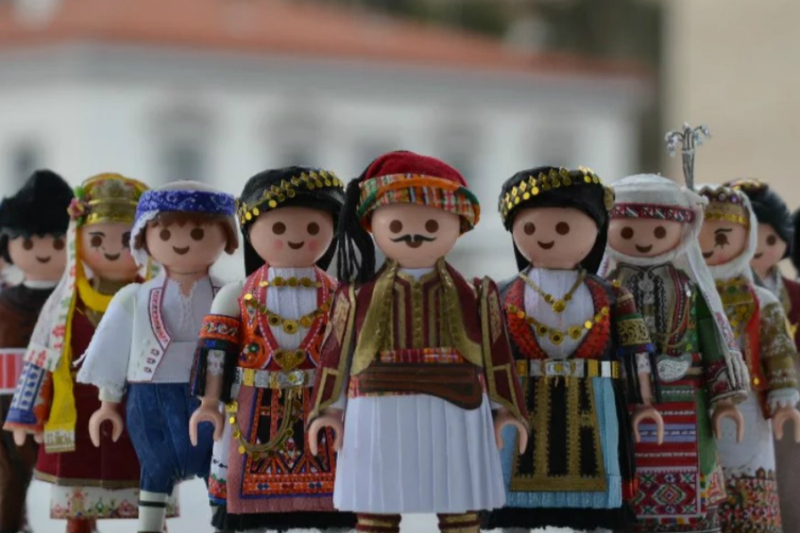 It was the result of the first phase of the TOY project. In this review we discussed the perception of the growing separation between children and older adults. 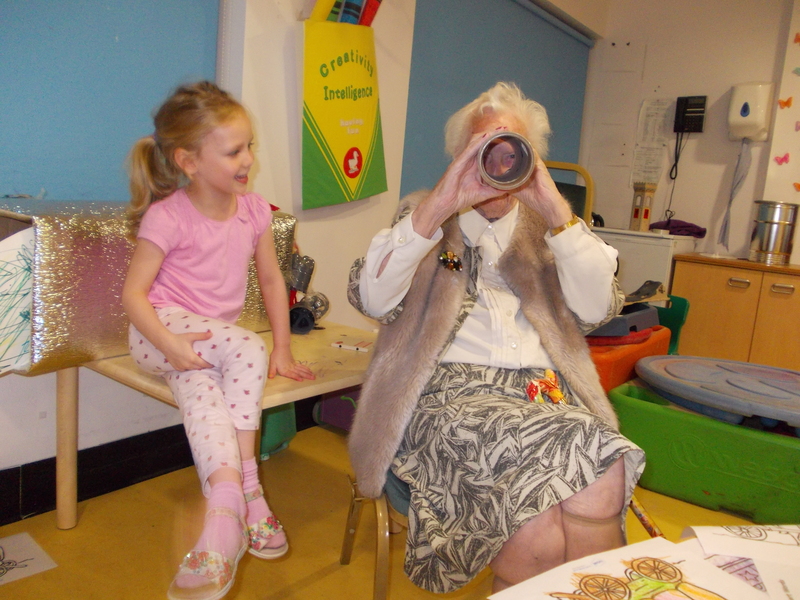 We also reviewed the benefits of intergenerational practice for both old and young. 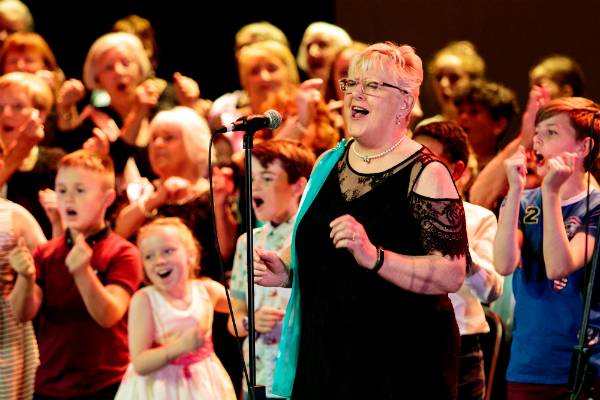 A number of intergenerational initiatives in Europe which involve young children and older people were described. You can download the literature review report clicking on the Download button.